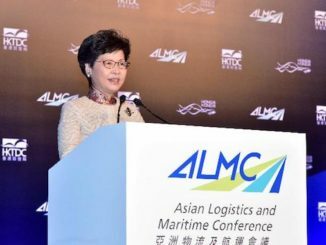 This year’s Asian Logistics and Maritime Conference, organized by the Hong Kong Trade and Development Council, will be held at the Hong Kong Convention Centre in Wan Chai on 23-24 November 2017. And it’s shaping up to be the biggest yet. The focus this year is up to the minute, covering three of the most important topics on maritime and logistics including China’s Belt and Road initiative, e-commerce and Big Data. 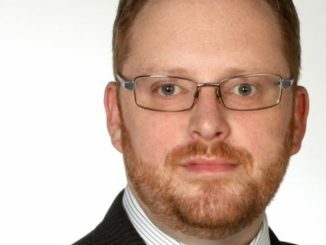 As in the past the three leading shipping sectors of containers, dry bulk and tankers will be put under the microscope by leading industry participants and analysts. Other important forums will look at the prospects for supply chain management and logistics, online shipping, and opportunities arising out of the Greater Bay Area project. 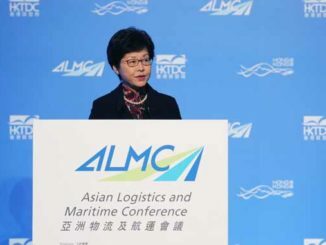 For the second year running ALMC will form the flagship event of the Hong Kong Maritime Week. After the success of the first Hong Kong Maritime Week in 2016, many companies, organizations and individuals have committed to providing more than 50 industry events during the week of 19-26 November 2017. 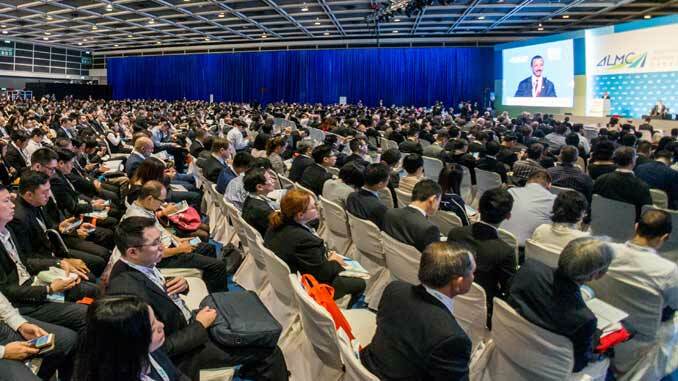 The HKTDC is offering a 30% discount when delegates register before 13 October. Early booking is highly recommended. For full details of the programme simply click on the link below.